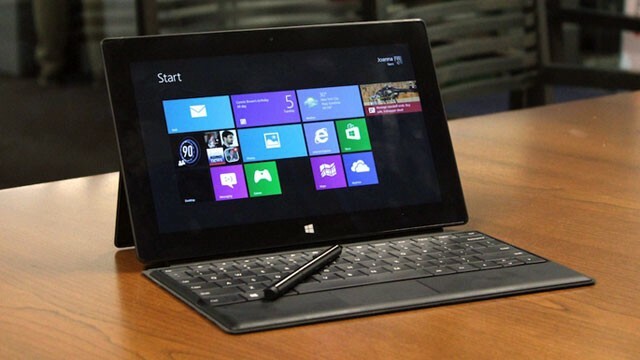 First off, the Surface Pro has proven to be a great asset for me with my very busy schedule. I have been able to take advantage of downtime much more efficiently including when away from home. The device is great for artwork on the go and since it’s a full fledged computer in a tablet size, I can run any program that runs on Windows 8 (to include GIMP). On a road trip back from a vacation, I was able to get in over 2 hours of work done on my current project. I would say it has at least doubled if not tripled the amount of time I can spend on my little “hobby”. 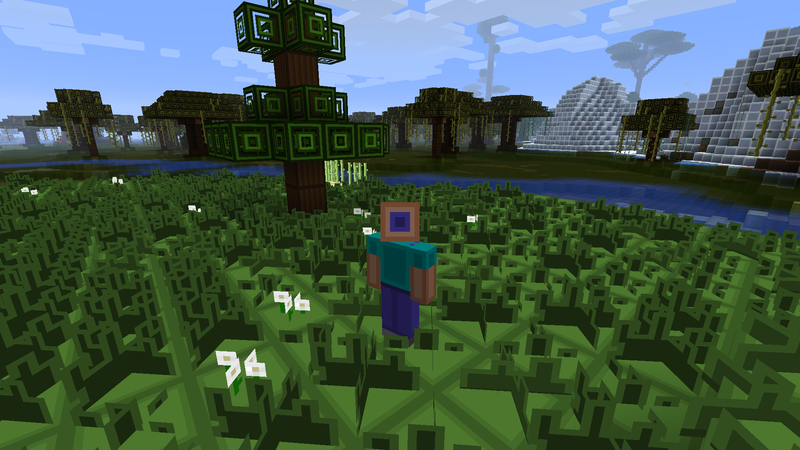 Second, I have made much progress on my minecraft art texture pack. 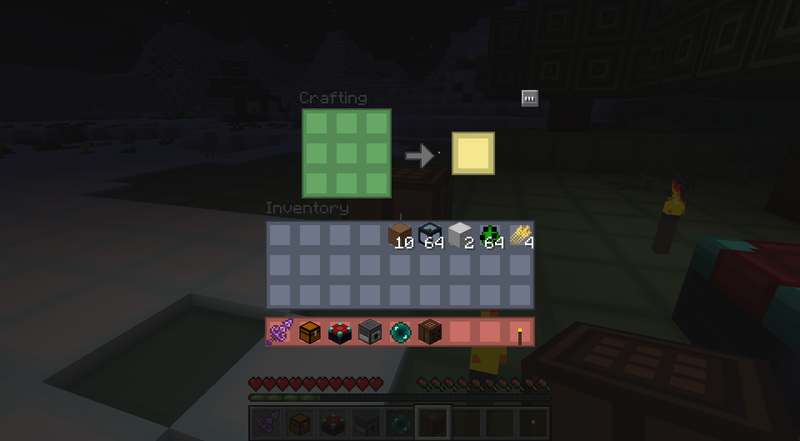 I am calling it PinkertonCraft after the long running tradition of naming Minecraft mods…something + Craft. Currently, I have completed all of the terrain blocks, items, and almost all of the monsters (holding off on the dragon till I get inspired on how I want to do it). I have8 of the 12 GUIs textures completed (these are the menus that pop up in the game). Then I only have some icons and status pictures to update and the entire vanilla game experience will be retextured in my mod. 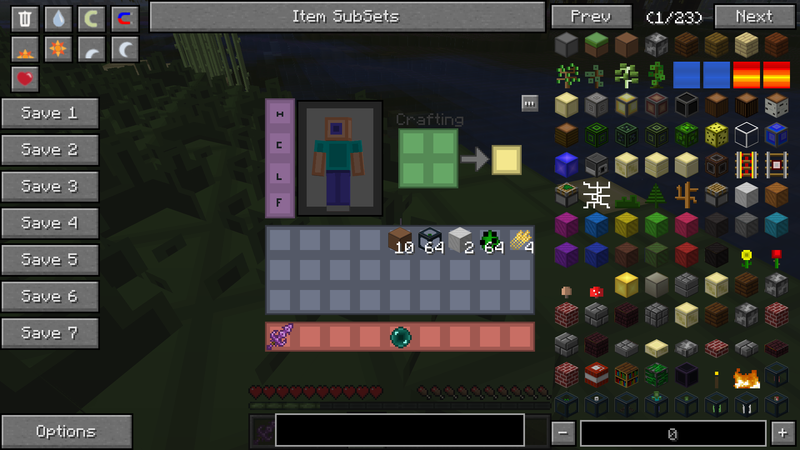 On top of that, I have already completed quite a few major mods too so they will blend seamlessly with my texture pack. Hellfire2079, an another enthusiast, has released his new iteration of his mod tools for The Elder scrolls 1: Arena. The new program allows seamless unpacking and repacking of the games art content. On top of that, when it “unpacks” the file, it converts the files to PNG for easy editing! His old program allowed for BMP editing (which is what I used for my Arena Depixelation Project) but PNGs work fine too. When his program “repacks” all the files, it converts the PNGs back to the format the game is expecting. This may not seem like much but editing the original files is annoying and took me some time to figure out how to do (it involves opening the files in GIMP in RAW format and then using an offset AND a palette file…ugh). On top of that sound files are converted and INF (dungeon layouts) are converted to an easy .ini style layout. He also created a font editor for the program (hope to get to use that eventually). The new program is much cleaner and effective then the last one (that required importing individual files vs repack them all at once). All of this has gotten me reenergized toward my Arena project so it’s good that my Minecraft project is nearing release state.